When planning a wedding at 501 Union, it's only natural that one of your first Google searches would be "501 Union Wedding Photos." After all, if I were getting married somewhere, I'd want to see all the wedding photos that I could from that space! You can see how other brides and other grooms have arranged the space. From the layout of the ceremony to the floor plan for the reception, seeing how other married couples arrange the space can be hugely useful when it comes time to layout out your wedding day. You can see how other couples have decorated the space. 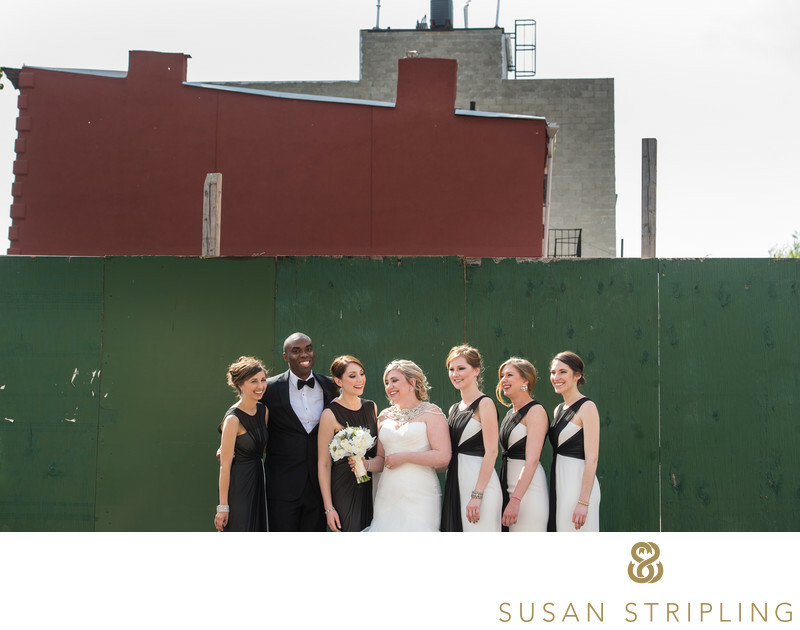 Were there flowers on their arch or chuppah? Did they line the aisle with rose petals? Were there tall or small arrangements on the tables? Round or long farm tables? 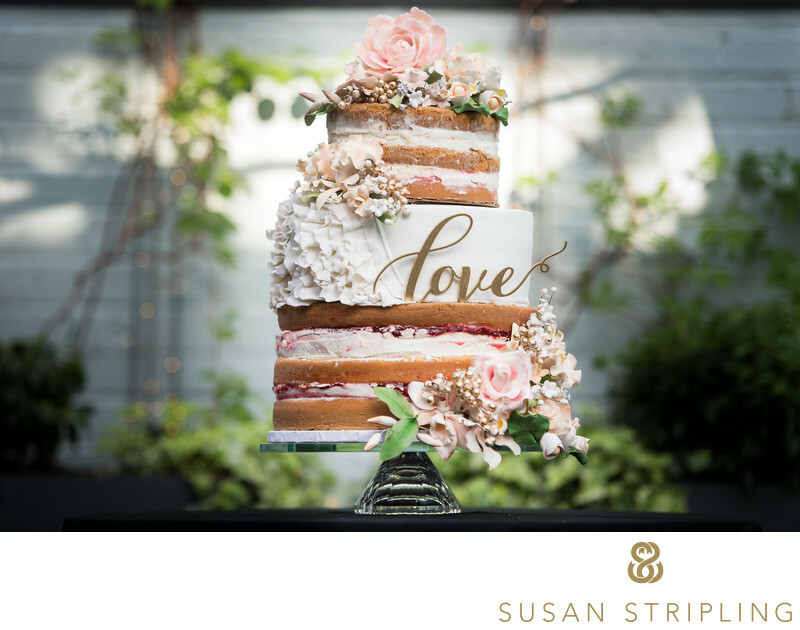 Seeing how other couples incorporated a decor scheme into their 501 Union wedding can help you decide what you do and don't like for your own day! Where did other couples take their wedding photos? Were they inside? Did they go outside? Where did they go? Seeing what other brides and other grooms have done with their 501 Union wedding photos can help you figure out what you want to do with yours. Will we leave the venue and go elsewhere for photos? Stay in the venue? Stay in the neighborhood? Doing your research can help you (and us!) make your decision easier! If you are planning a 501 Union wedding, I'd love to share images from past weddings that I have shot there to help you with your decisions! You can see some on my Pinterest board here! 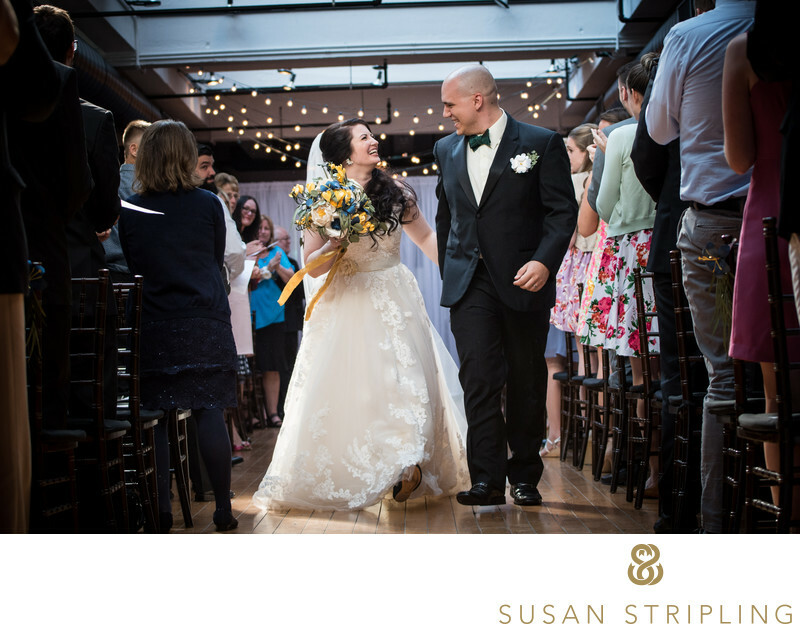 If you'd like to see more, or to talk about your 501 Union wedding, just contact me! 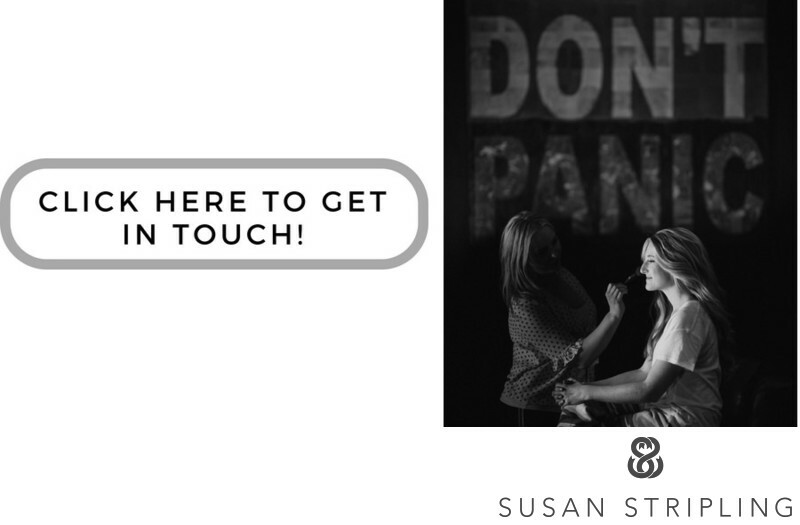 Give me a call or drop me an email - I'd love to hear about your plans! Keywords: buffalo (27), Ceremony (426), hotel at the lafayette (27), new york (1395), wedding (3357). 1/320; f/4.0; ISO 1100; 70.0 mm.